Fitbit recently reduced the prices of its devices in the United States, including the stylish Fitbit Alta that went from $129.95 to $85. 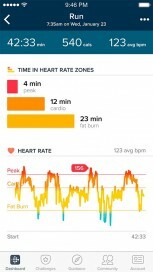 Today we understood why - the company introduced the new Fitbit Alta HR which adds a heart-rate monitor. 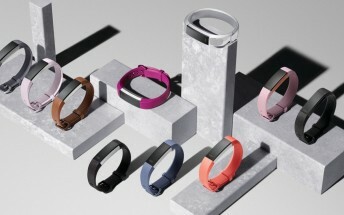 The fitness company threw in doubt investors and fans after it announced terrible financial results for Q4 2016 but apparently had something up the sleeve - the new Fitbit Alta HR. It is still stylish like its predecessor Fitbit Alta, but now has a heart-rate monitor on the back. It also has a tap-sensitive OLED display and five-day battery life. 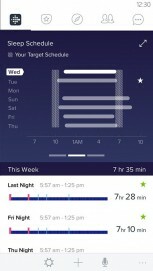 The device tracks steps, sleep cycles and shows notifications from the smartphone if constantly connected through Bluetooth. 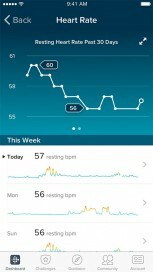 Charge, Blaze and Surge fitness bands already had heart-rate monitors and now the Alta joins the family. 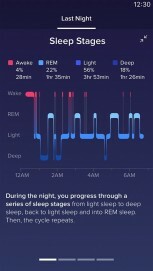 Fitbit used to collect sleep info for a long time but now it can show light, deep and REM sleep stages in Sleep Insights. The same software will be rolled to the Charge 2 band and the Blaze watch next month when the Alta HR hits the shelves. If you decide to go for Fitbit Alta HR, you have to pull $150 out of your pocket which is $20 more than the original Fitbit Alta when launched. The device will ship worldwide in early April.